Myrtle Greer kept a diary for part of 1933. Although the entries are fragmentary, they provide a clear snapshot of her life three and a half years after the family settled in Aurora. By this time they were living in the house at 710 North Harrison where they would stay for almost eighteen years. Her husband, Jim Greer, was starting to fix it up. Her diary records that on June 24 he “raised home to put basement in.” No one knows where he found the time to hand-dig the basement, but he did—and poured his own concrete blocks for the walls too. He was working full time at Lyon Metal, and sometimes half-days on Saturday, as well as gardening and milking the cow, and taking care of the branch. 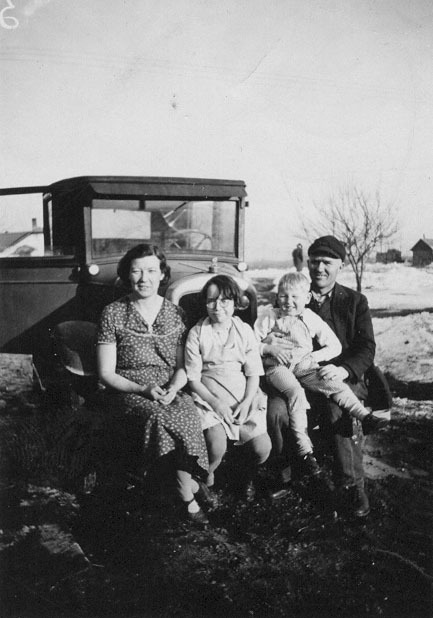 The Greers' lives already revolved around their work in the branch. More than half of the 101 diary entries mention missionaries and Church activities. Adding in the entries that mention members’ names without a specific reference to a Church activity increases the percentage. 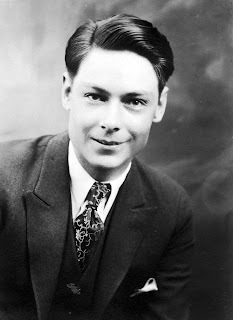 Jim had been ordained an elder in 1932 and was set apart as the Sunday School superintendent. 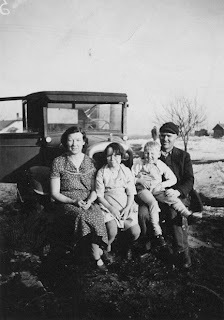 Much of the time Jim and Myrtle were feeding missionaries, driving them to meetings, and keeping them overnight. In her autobiography, Myrtle recalls: “If the missionaries were hungry, they could always come here and get a meal. Just like that Elder said, it was a depression. Everybody was out of food, but when he came to the Greers’, they always had something on the table to eat, and the missionaries was always invited. We used to keep the missionaries so much” (The Story of Jim and Myrtle Greer: Family and Church, 45). How did they do it? Myrtle goes on to say: “We generally had some canned stuff that I’d canned the summer before, and we’d open some of that. We bought day-old bread and brought it home and shared it with the missionaries and the neighbors. If it was summertime, we just took out of the garden. Later on, we had a strawberry patch. We had lettuce, radishes, onions, all that stuff in the garden. We also had an apple tree and a cherry tree” (The Story of Jim and Myrtle Greer: Family and Church, 45-46). She was also raising chickens. One of the elders who visited several times in early 1933 was President S. Laurance Moss. Like more than 160 other missionaries, he left his photograph printed on a postcard. The Greers kept all of the portrait cards, as well as the Articles of Faith calling cards, and these now form part of the Aurora Branch History Project collection. In the 1930s the missionaries usually took the time to write a note of gratitude and friendship on the back. 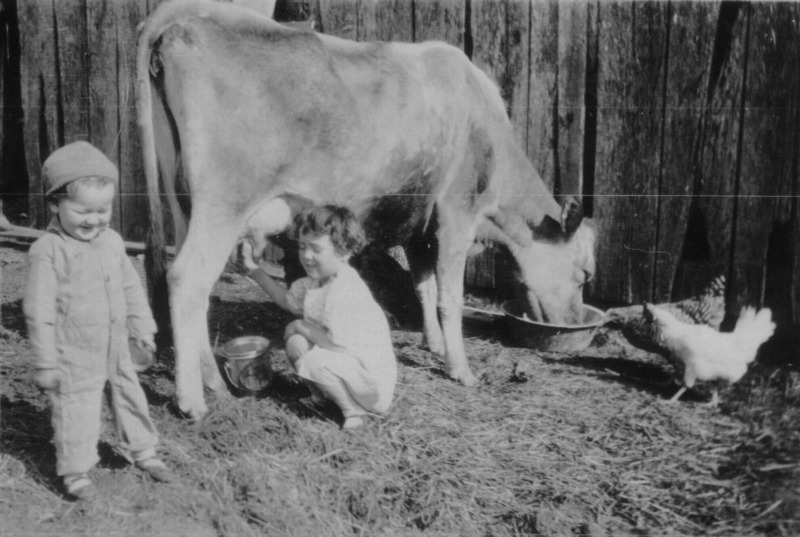 “They tell me when Elder Moss came and he was sitting up in front, that right during the meeting, I went up to him, sat on his lap, and put my hands on his cheeks and said, ‘Elder Moss, will you come out to our house and sing to our cow so she’ll have her calf.’"
In her story, Myrtle says, “We got Jimmie back as quick as we could, got him on his chair, and sit him down. So Elder Moss come out, but the old cow had already had her calf. He didn’t have to sing” (55). Elder Moss was from Woods Cross, Utah. The family visited him and had dinner with his family in 1941 when they were in Utah. He was later the livestock and grain commodities announcer on KSL in Salt Lake City. The blog is going to continue our look at the contributions of missionaries who served in Aurora. I think all these stories are so interesting. I am excited to learn more about my great grandparents and the missionaries from that time.